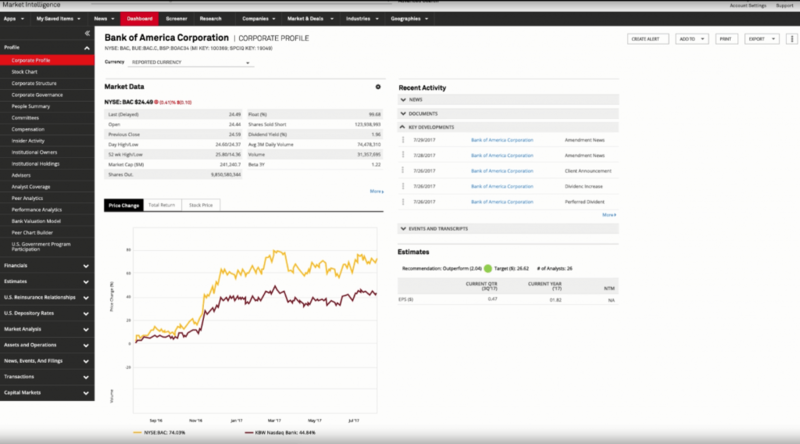 S&P Global Market Intelligence is a really useful database for getting in-depth information about financial institutions. 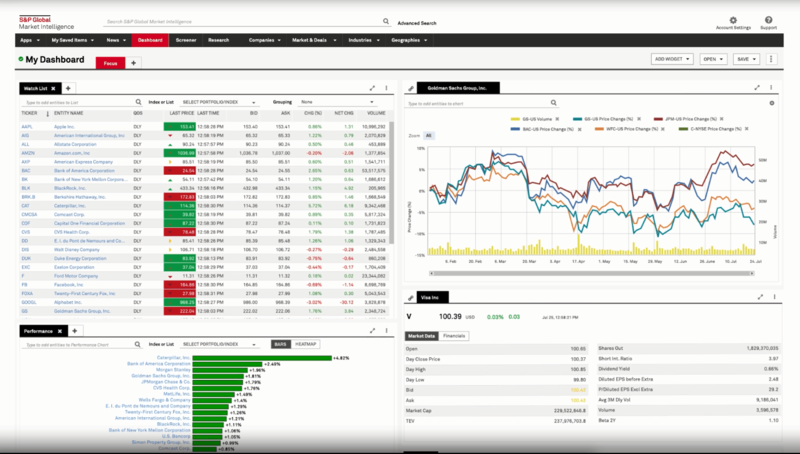 In addition to providing an excellent standard of information, S&P Global Market Intelligence has an easy to use interface, and you can use it from your own computer. For access, visit the Cass Library Services Moodle module (Cass users only) or contact Library Services libenquiries@city.ac.uk.